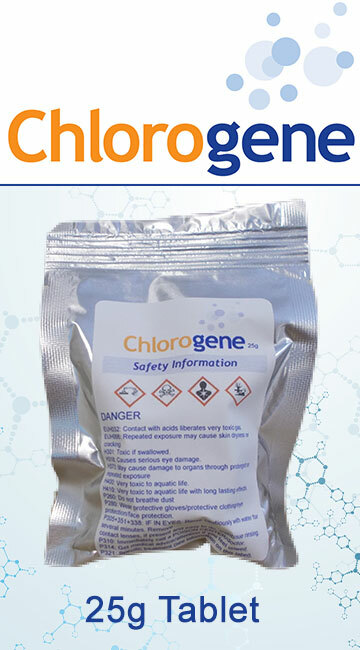 Water Treatment Products offer a comprehensive range of solutions for water chemistry including the trusted brands of ProSwim, Klearpool, DecKlean and a wide range of water testing solutions. 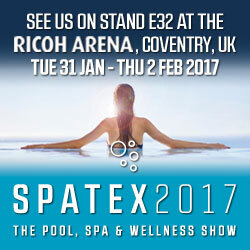 Visit the team on Stand E32 at SPATEX 2017 from Tuesday 31st January – Thursday 2nd February 2017 at the Ricoh Arena, Coventry. 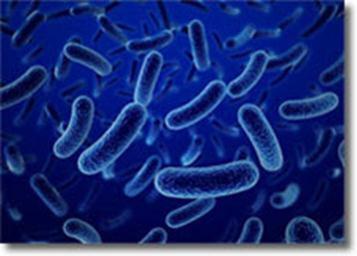 The team’s extensive knowledge offers the swimming pool and hot tub markets the security of working with one of the industry leaders for water chemistries solutions, water testing including the market leading innovation offered with the PrimeLab water testing system and detailed solutions such as chlorine dioxide treatments and the DecKlean brand.